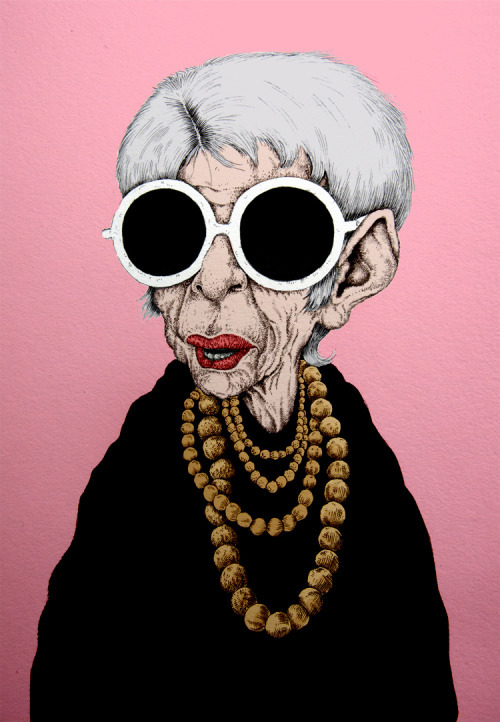 Less is not more when it comes to 93-year-old fashion eccentric Iris Apfel. The more the merrier and the greater amount of garb the more layers of creativity to inspire. 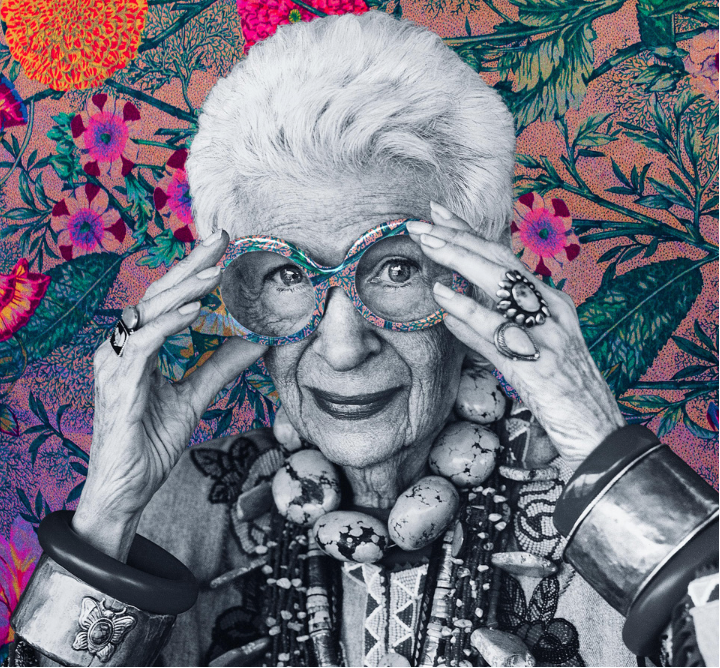 Iris follows the fashion maverick Iris Apfel—iconic for bold lenses and a neckline adorned with more costume jewelry than Coco Chanel would ever wear out her front door. 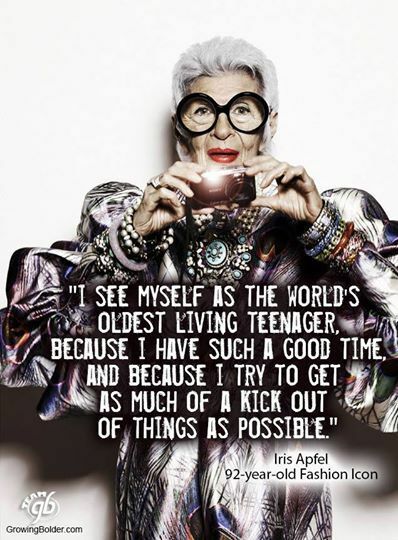 But while the topic of fashion may appear superficial, Iris proves that beauty may be evoked at any age with any style. She and her husband Carl — who turns 100 in the film — started out as interior designers, traveling the world every year collecting fabrics, knick-knacks and furniture that they used in refurbishing all sorts of grand manors, including the White House. Then they started their own fabric company, while Iris cultivated her fashion style. I found looking through the lens of documentary filmmaker Albert Maysles (“Grey Gardens”), who passed away in March, was equivalent to a backstage pass at a historical fashion show featuring the icon of costume jewelry excess. 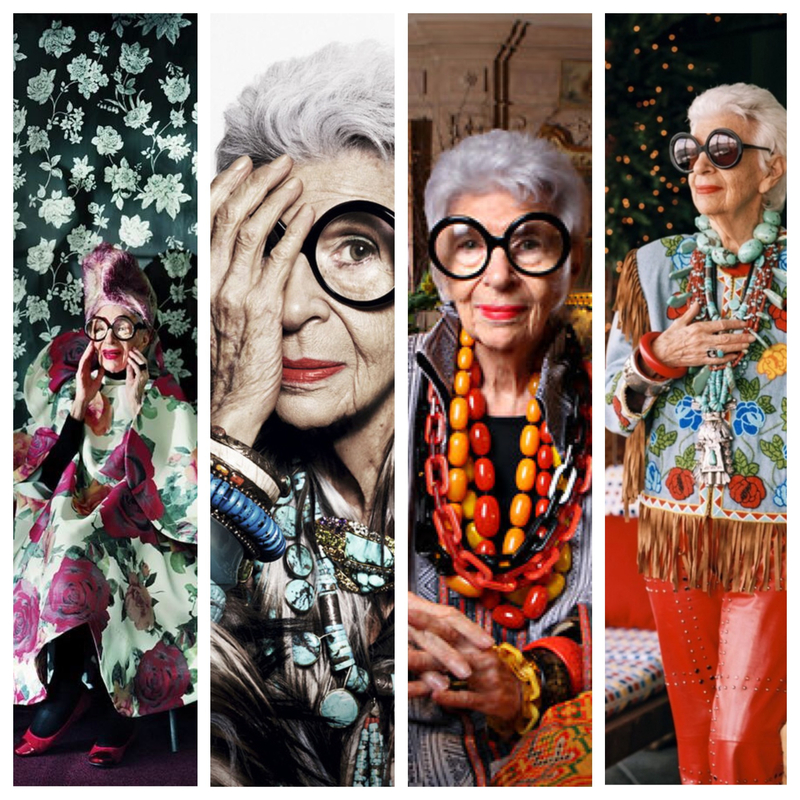 From fashion editors to socialites to bloggers, Iris is one whom many have come to admire throughout the years and look toward for fashion forward inspiration. She’s a unique bird who would rather be the most overdressed to the party and couldn’t care less how outlandish she looks in the process. 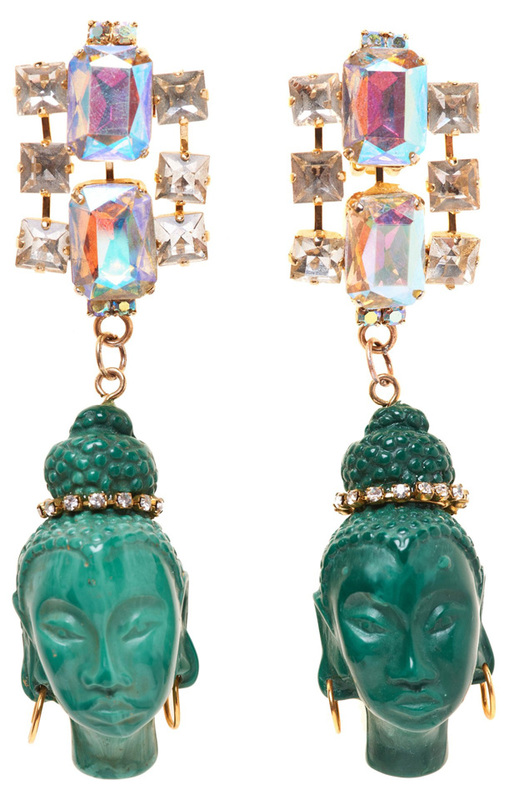 In an interview with Interview Magazine, Apfel discussed her personal taste and the evolution of her eclectic style. Whether it be photographs in the New York Post by fashion photographer Bill Cunningham or streaming on the pages of fashion blogs, Iris’s iconic eyeglasses have always been familiar. But the woman behind the lenses was always a mystery to me–what a better opportunity to educate than through a documentary! When approached by documentary filmmaker Maysles, Apfel had reservations about seeing her life unfold on the big screen. I love Bill Cunningham; he’s actually the only reason why I know who Iris is, so don’t fret!